These video messages are provided to help you learn more about the church, the kingdom of God, and what Yahweh is doing to prepare the way for the return of His Son. We hope you enjoy and will share them with others. We're grateful for this time to be together. #1. 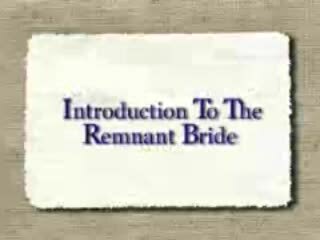 Introduction to The Remnant Bride - Get to know Gary Naler, how these truths came about, and what they mean. #2. The Two Part Kingdom - In order to understand what Yahweh is doing and will do, one must understand that the kingdom of God is a two-part work. #3. Christianity - These two video messages place Christianity into perspective as it truly must be placed - a breach period that greatly needs purification and is associated with Yahweh's fire. #5. Elijah - As the church looks for Yahshua's return, it fails to note and understand the most important preceding event – the establishment of Elijah! #6. The Latter Rain - There is one thing that the church needs more than anything else at this time – the latter rain of the Holy Spirit. This message considers this timely rain. #7. 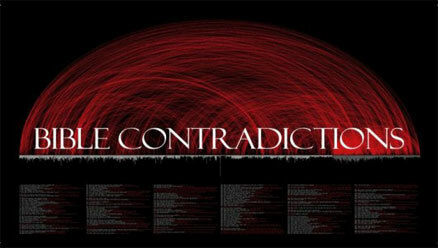 Bible Contradictions and Riddles - While many Bible teachers ignore or shrink back from Bible contradictions, Gary shows how the Holy Spirit has provided these to reveal and confirm Yahweh's plans and works. #8. Remnant Bride Teachings for Children, Part 1 - These three messages take the teachings of the Remnant Bride down to a child's level, using visual aids to present these wonderful truths. This series is helpful for all children, from five to fifty-five, or even older, and is a useful introduction for anyone. #11. 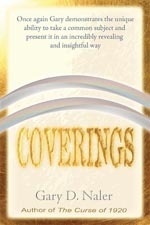 The Issue of Coverings, Part 1 - Material from the book, Coverings, is addressed in this three-part message. #14. 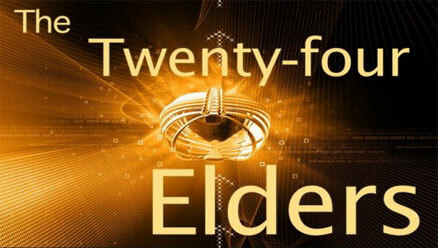 The Twenty-four Elders - The twenty-four elders around the throne in Revelation are composed of two groups of twelve, from the former rain and the latter rain. These are pictured in the twenty-four ribs Yahweh has given us; and quite significantly, He takes a rib, an elder, and from it forms a bride. #15. 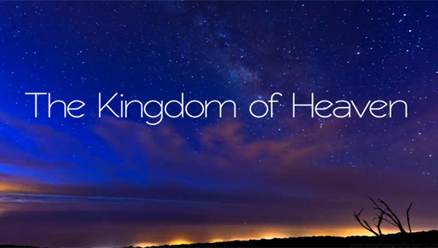 The Kingdom of Heaven Series - This is a twelve-part, twelve-hour series that is a remarkably expansive examination of what is the kingdom of heaven. It includes a host of matters, from the repetitive pattern of the kingdom, to where the office of Elijah rests and Satan’s role in the church. 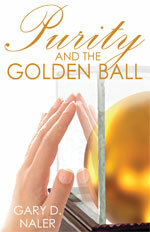 It is by far the best examination of Bride truth. #16. 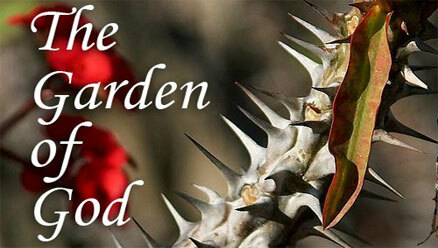 The Garden of God - In the original Garden of Eden, God set forth a seed testimony of what would take place in the church, as well as in America. We examine how the four elements of the tree of the knowledge of good and evil, the serpent, the man, and the woman are evidenced in the both of these, as well as the fatal consequences. #18. 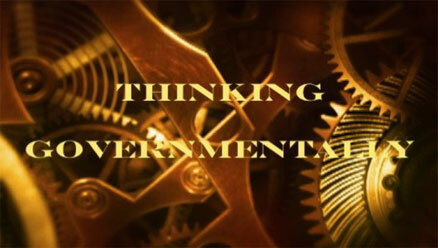 Thinking Governmentally - A two-part series examining the governmental foundation of God and His ways, so as to accurately discern what is truth and right actions. 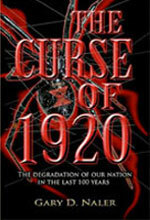 #19. Abandoned! 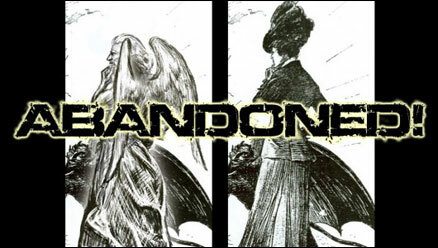 - As angels abandoned their place, so women and society have done the same. This four-part video examines three areas where this is true.